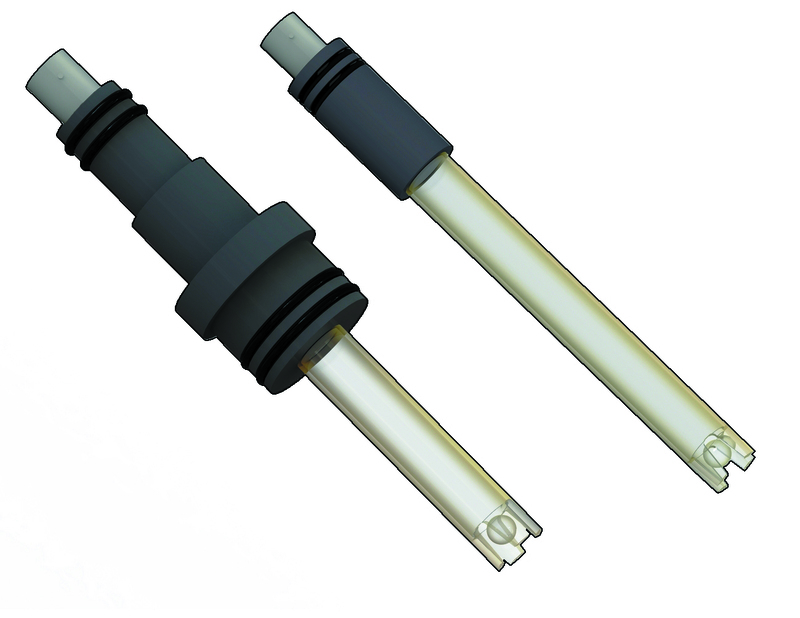 This FLS line of electrodes has been designed to provide a cost effective multipurpose solution for in line or submersion measurement of pH and ORP in a wide range of applications. Single and double junction versions are available as well as models with or without quick disconnect top caps. These epoxy body electrodes can stand several applications thanks to the high chemical resistance of the material. A simple and reusable gland can be used for economic electrode in-line mounting while a ½” or ¾” coupler with a pipe extension is enough for submersion mounting. A special version is dedicated to installation on FLS T fitting as well as to FLS clamp saddle adding just a nut.